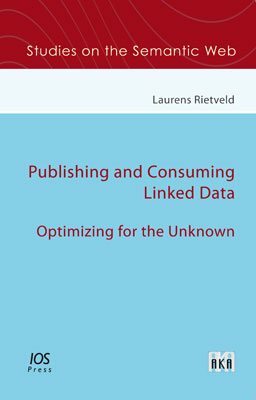 This dissertation addresses several problems in the context of publishing and consuming Linked Data.It describes these problems from the perspectives of three stakeholders: the Linked Data provider, Linked Data developer and Linked data scientist. The Linked Data provider is faced with impractical data re-use and costly Linked Data hosting solutions. Developers face difficulties in finding, navigating and using Linked Datasets. Scientists lack rhe resources and methods to evaluate their work on Linked Data at large. - The LOD Laundromat: a centralized service that re-publishes cleaned, queryable and structurally annotated Linked Datasets. In 2015 the Laundromat was awarded first prize in the Dutch national Linked Open Data competition, and third prize in the European equivalent. increase the breadth and scale of their Linked Data evaluations.